Select and apply the appropriate dressing size to ensure the dressing will cover the entire wound. With Hydrofera Blue Ready, no hydration is required. Simple set in place and secure with gauze wrap or tape. Dressing can be left in place for up to 7 days. Can be used in conjunction with compression wraps and total contact casting. 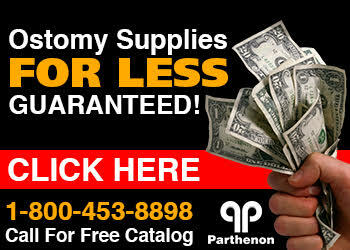 Buy HydroferaBlue Ready wound dressings at Parthenon for an everyday low price!